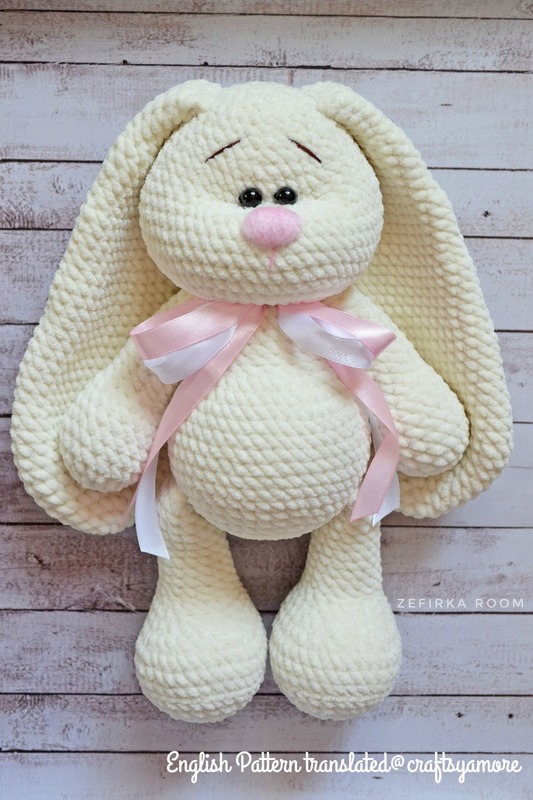 Lovely Amigurumi bunny is perfect soft cuddly toy for your child. 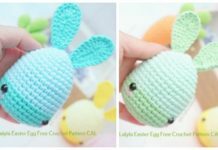 This Crochet Big Flappy Ear Bunny Amigurumi Free Pattern will be your next gorgeous crochet toy for a newborn or child gift, newborn photo prop or photo session. 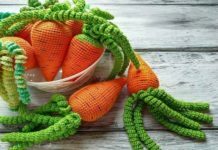 As many of you have requested for the hair of the Amigurumi Princess Doll in Cape, it’s been updated, and you can have a look if you stumble upon this one. This little bunny is so sweet and cuddly! I love how simple it is- perfect for dressing up or enjoying as is! Make them floppy-eared or with ears standing straight up! 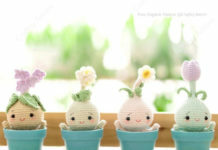 Free pattern & step-by-step is available. The pattern was orginally designed by Marina Grigorevskaya in Russia. 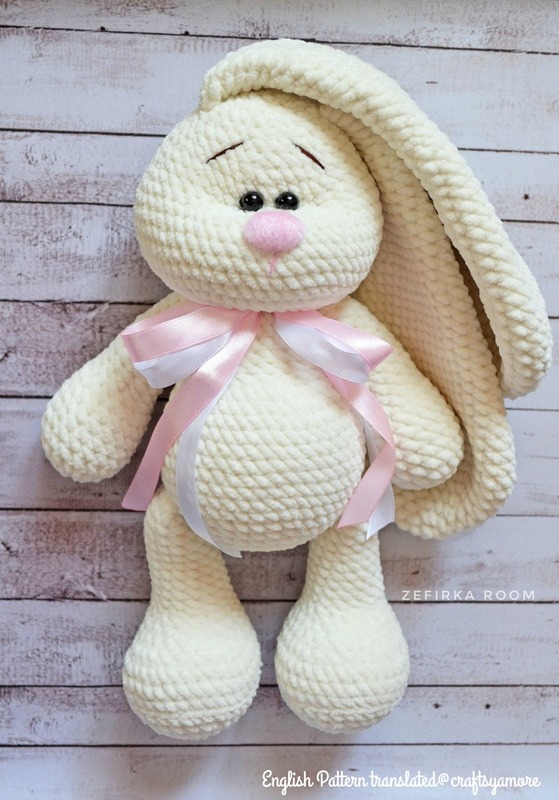 There are some error while crocheting, and I adjust it according to my understanding, wish you have fun crochet your huggable bunny for the Spring. R22: 2 sc. Do not end the series to the end. Stuffing, fold together. For each loop on both sides sc. Fasten off. R 25. 2 sc. Do not end the series to the end. Add stuffing, fold together. For each loop on both sides sc. Fasten off. R 38-42: 12 sc [12Ears do not fill. Put the edges together. For each loop on both sides knit sbn. Fasten and cut the thread. R 4: [2 sc, inc] x 6 . Finish, leave the thread for sewing . R 48: dec * 8, pull and fasten off. * Sew eyes between 40-41 rows, at a distance of 2-3 sts. * Making a snout muzzle. We insert the needle between the 26th and 27th rows (where we have 12 inc and 12 dec), through to the 40th row with eyes. The needle entrance and its exit are next to each other so that the thread does not slip into the web. In this way, we make several stitches, pulling down When we are satisfied with the result, we tie a bundle, we hide the tail.